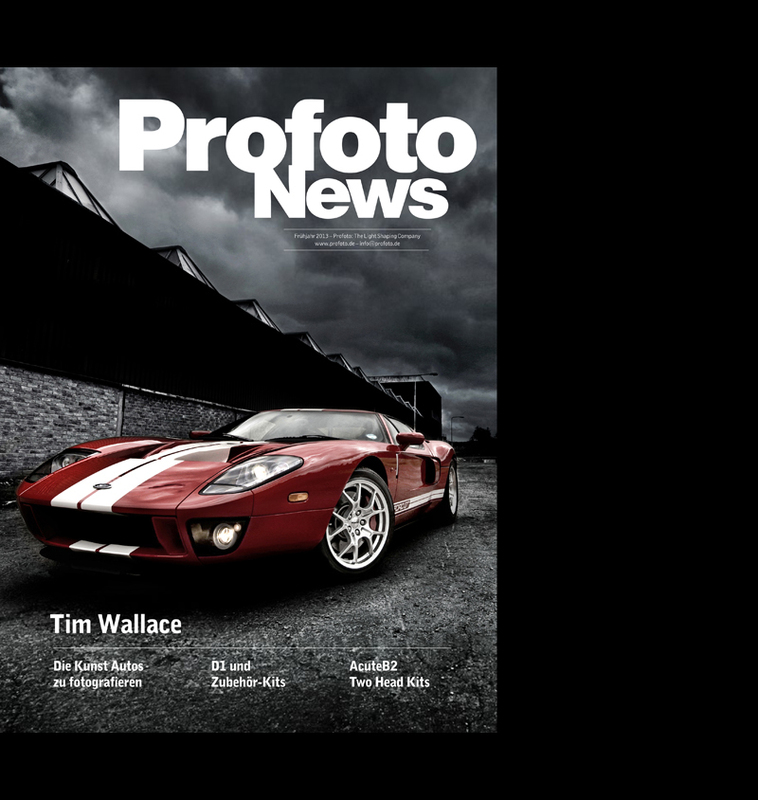 This month the work of commercial car and automotive photographer Tim Wallace was featured in the German Profoto News Magazine. The magazine features each quarter a cross section of work from cutting edge professional photographers from around the world and we were very proud to have Tim's work showcased in the magazine as well as being held across the front page of the Spring edition of the magazine. 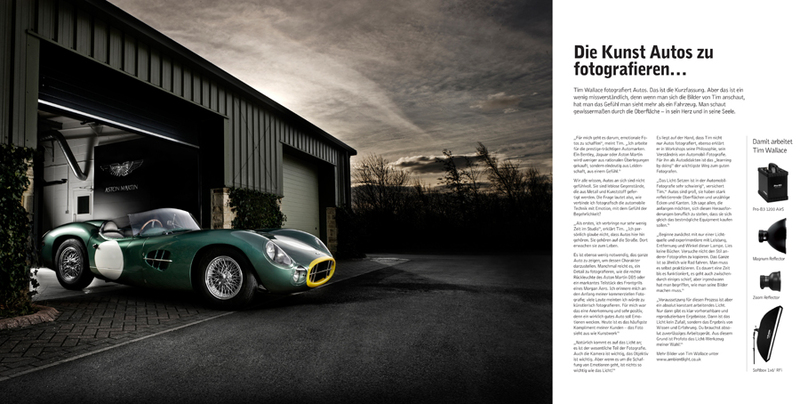 In the feature Tim talks about his work, his views and his lighting within his role as one of the top commercial car photographers in Europe today. 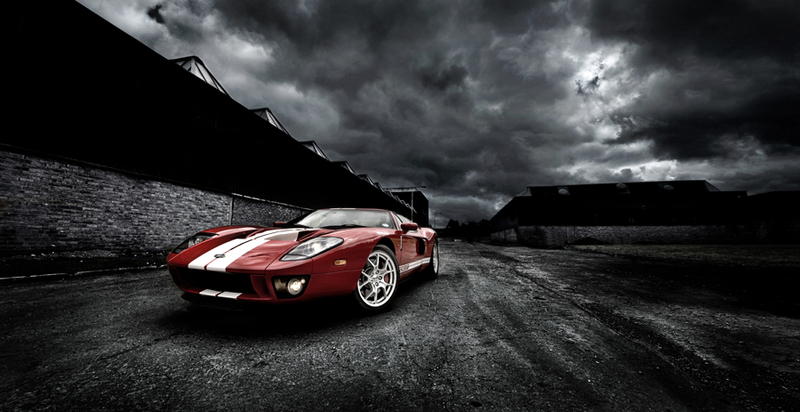 Tim Wallace shoots cars. That is the short explanation. But it is somewhat misleading because looking at Tim’s images you get the feeling that he not only shoots what is in front of the camera, but also what is hidden underneath the body of the car – its heart and soul. But as we all know, cars are not actually emotional. They are lifeless objects made of plastic and aluminum. So, how do you capture the passion and emotion in something like that? “First of all, I spend very little time in the studio,” says Tim. “Personally, I don’t believe cars belong there. They belong on the road. That’s where they come alive. 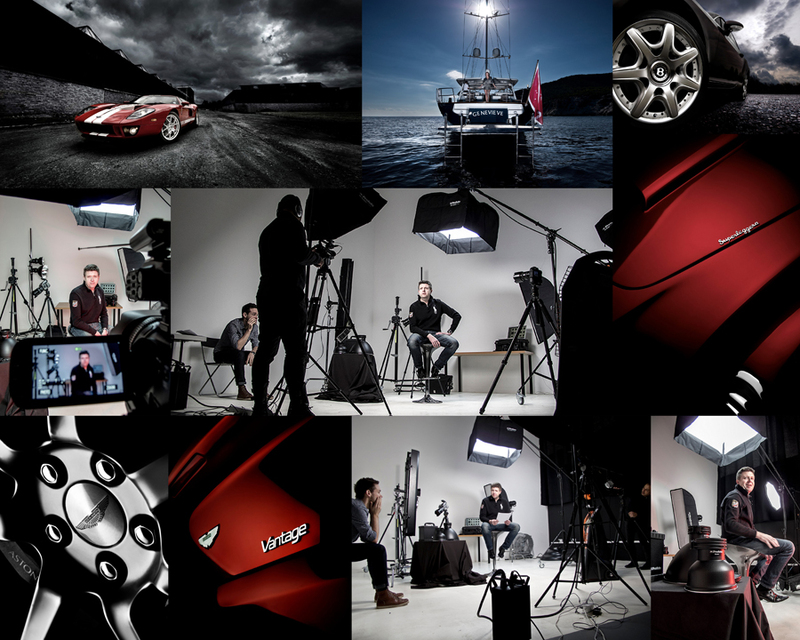 As you might have guessed, Tim does not just photograph cars. He also teaches others to do the same, and being a self-taught photographer himself, he very much believes in the learning by doing methodology. “Cars are difficult to light,” admits Tim. “They’re large, they’re reflective and they’re multi angled. So, I always say to those who are getting into the industry and want to learn the craft that the best thing to do is to get the best equipment you can and start shooting. “Start with one light and experiment with the power, proximity and positioning of that light. Don’t read books. Don’t try to copy other people’s work. It’s like riding a bike. You need to fall off a couple of times to learn what works and what don’t. It’s a part of the process, or the journey, if you will.